Hello friends, thank you for tuning in. 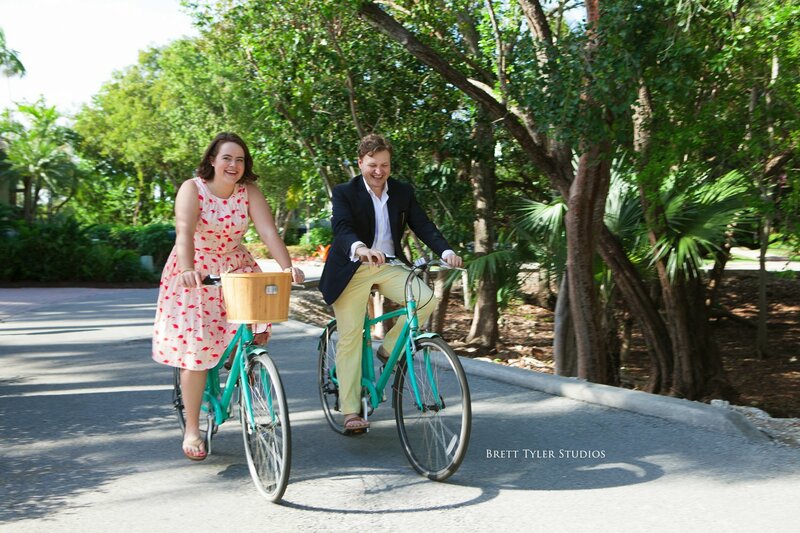 Here's a sneak peek at Brooksie and Jimmy's engagement photos shot last week in Ocean Reef Key Largo Florida. 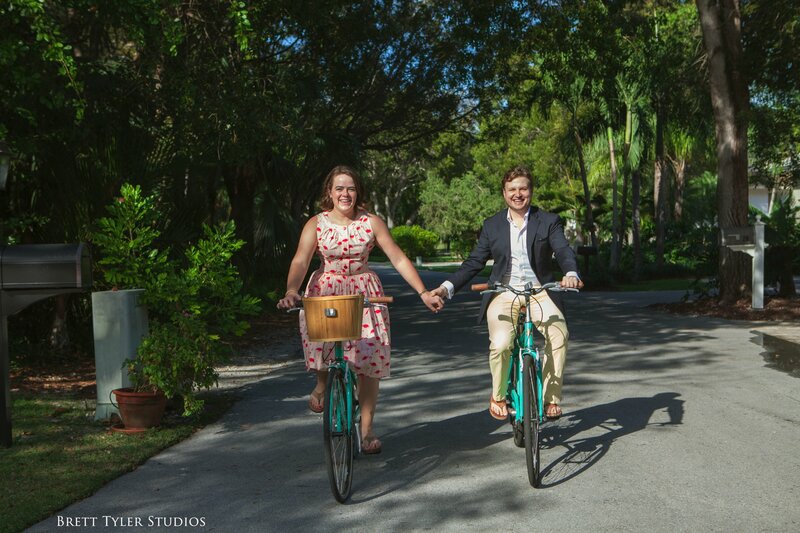 We met up at mom and dads house to go over all of the fun details for their wedding day including favorit spots at The Reef... After we finished I took my camera out and Brooks told me about these two beautiful old his and hers bicycles... Love it! 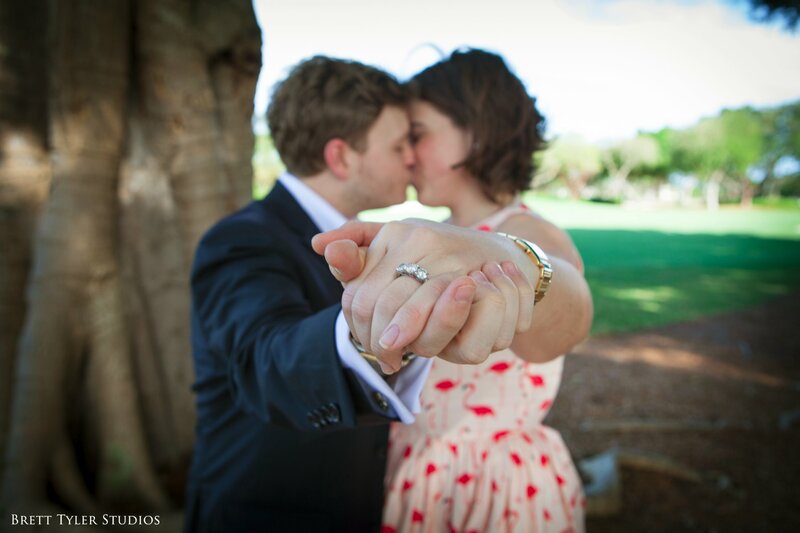 Congratulations Brooksie + Jimmy! We love you XOXO!